Mistake 1 - Not talking to a sales person - A good telecom sales person will evaluate your business looking for ways to improve productivity, enhance customer service and lower costs. Essentially the sales person will conduct a free consulting session. How do you know if a salesperson is any good? They will ask questions that make you think. Mistake 2 - Ruling out options - There are solutions that most people who are not in the telecom industry aren't aware of. Don't rule out an option just because it's not familiar. 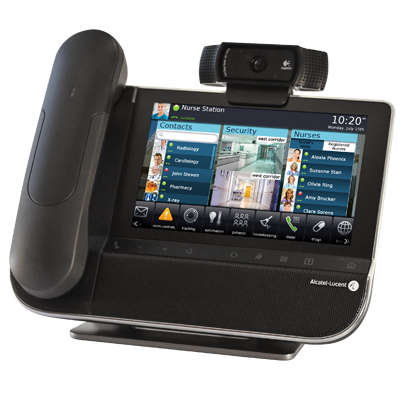 Mistake 3 - Considering the phone system as an isolated system- The phone system will interact with your computer systems, business software, internet service, as well as smart phones and tablets. Look for synergies that will drive innovation. Mistake 4 - Buying on price - The lowest price system may not be the best value. Considering the impact a phone system can have on productivity and customer service, the wrong choice can be very expensive. Mistake 5 - Not looking forward - Telecom technology is racing forward. Make sure the system you choose can be upgraded to embrace new technologies.